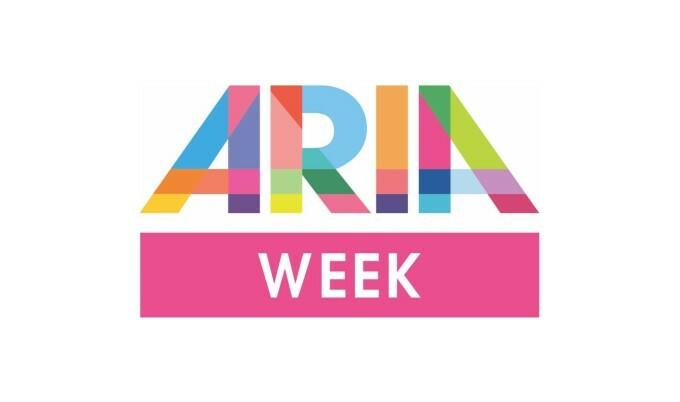 The 2015 ARIA Awards are now less than two weeks away. But it’s not just the awards ceremony that will entertain music lovers across Sydney, with a slew of amazing events across the city in the days leading up to and even after the big event on November 26, including masterclasses, showcases and live entertainment. MTV will present the free Beats & Eats at Parramatta Park on Saturday November 21, with an abundance of delicious food, bars and entertainment by Havana Brown, Savage and Sydney DJ Jesabel. On Sunday November 22, it’s Loudfest in The Lair at the Metro Theatre featuring, as you’ll guess by the event name, some of the country’s best up and coming heavy rock acts. Sony Music will showcase some of their brightest talent – including Samantha Jade, Tonight Alive, Drapht and Montaigne – on Monday November 23 at the Beresford Hotel (an invite-only event), while some of Australia’s best-loved entertainers will hit the stage at the Enmore Theatre for the ‘One For The Road’ concert, in support of the families of Shane Cooper and Mick Skelton. There’s a special ARIA Masterclass happening at The Attic in The Star on Tuesday November 24 and Triple J Unearthed will present a special ARIA week showcase at the Newtown Social Club on Wednesday November 25. Thursday November 26 is, of course, the big night at the Star Event Centre, with red carpet arrivals and live performances from Conrad Sewell, Jessica Mauboy, Nathaniel, The Veronicas, Vance Joy, Jarryd James, Flight Facilities, Hermitude, Peking Duk and more. And the Telstra Customer Insight Centre will present the Telstra Road To Discovery on Tuesday December 01.